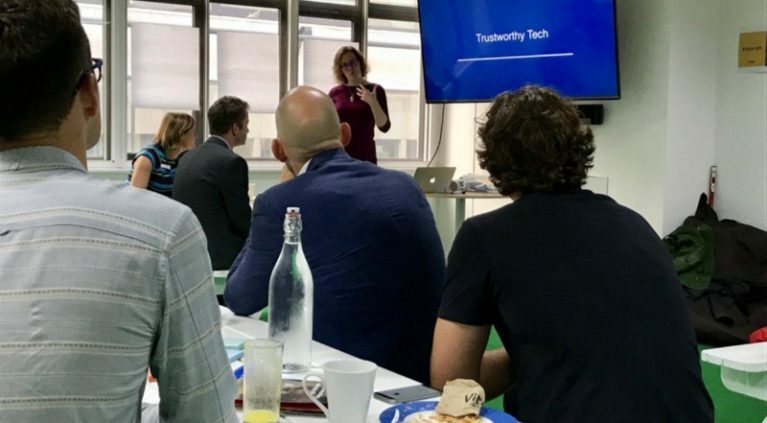 Between October 2017 and February 2018, Doteveryone ran our first-ever Trustworthy Tech Partners prototyping programme with cohorts from Bethnal Green Ventures and B Corps. 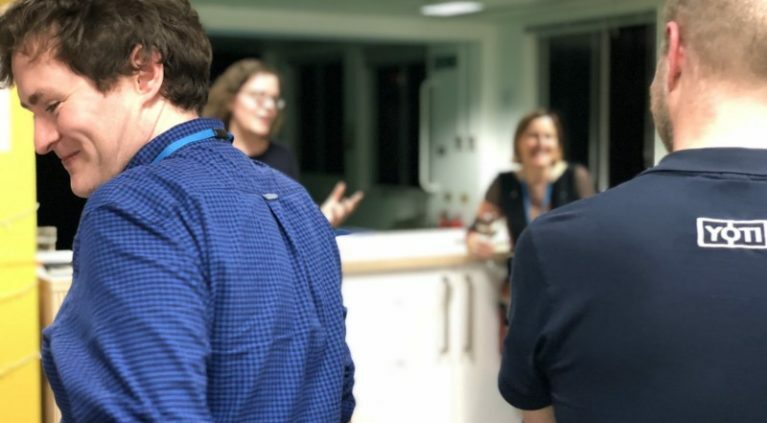 Together, we explored how our 10 aspects of responsible technology fit with their organisations’ real experiences and plans. We wanted to find out how easy it is for companies to provide the kind of evidence that would demonstrate trustworthiness. 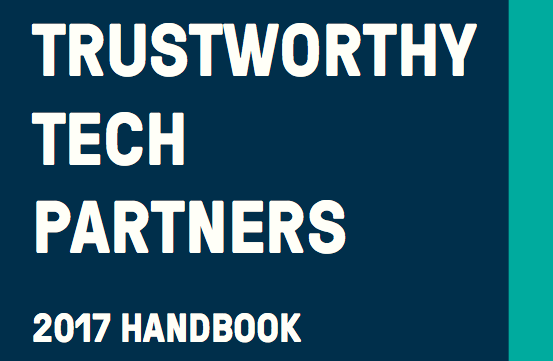 Through a series of weekly exercises, our Trustworthy Tech Partners gathered evidence to demonstrate how honest, reliable and competent they are. They also reflected on how well they’re doing as providers of ethical and responsible technology, and whether there are aspects of responsibility they (or we) haven’t yet thought about. 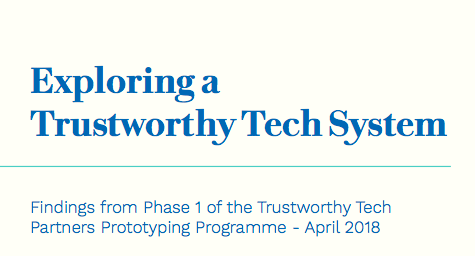 The findings from this programme has helped to inform the development of our model to help tech companies make responsible technology a reality.